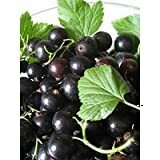 Black currant seeds for sale – Easy plant to grow with edible fruits, planting in winter to spring when buying seeds and better to buy plant. 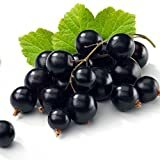 Black currant seeds for sale – Which tips do you have before buying Black currant seeds? 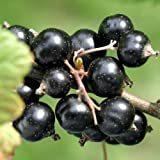 When is the best season to buy Black currant seeds? 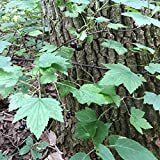 Is it recommended to start to grow from seeds?